I found out about this book on Instagram. I don’t know if you guys know this but Reese Witherspoon has a book club and this was their September pick! I’m a little late to the party but that’s okay. It was worth it. I got this book for my birthday at the beginning of the month and I read it right away. Once I started I couldn’t stop. It starts at the end which is pretty cool as the book unravels everything that happened leading up to that point. There were a coupe of unexpected events but everything ties together so nicely. 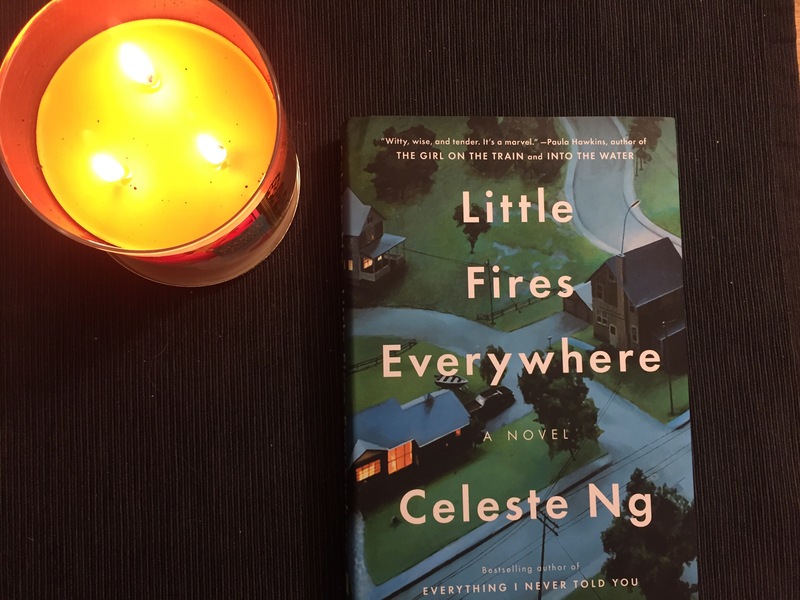 It was well written and though I have never heard of Celeste Ng before, I do plan on looking into her other novels. If she has any of course. It was an easy read and just what I needed this month. It definitely also emphasizes not judging people as you really don’t know their story! Not everything is as picture perfect as it seems. I don’t want to give anything away so I’ll just drop a couple of little hints on what is in the novel that is also in the description so no spoilers! A mysterious past, a custody battle, and obviously secrets! I would love to see a sequel to this book! I have no idea if there ever will be one but if there is, I would buy it in a heartbeat. 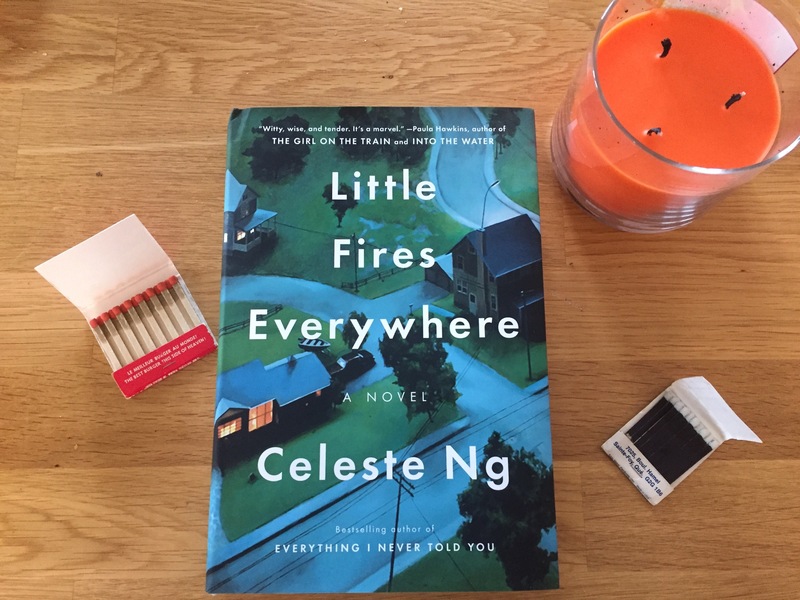 Have you guys read any of Celeste Ng’s books? How were they?